SSA Plugins has announced the release of AAX versions of their Ambisonics plug-ins, for generating and processing 3D audio for VR/AR applications. These new AAX versions will provide spatial audio encoding, processing and decoding on Ambisonics buses available in Pro Tools Ultimate formerly known as Pro Tools HD software. 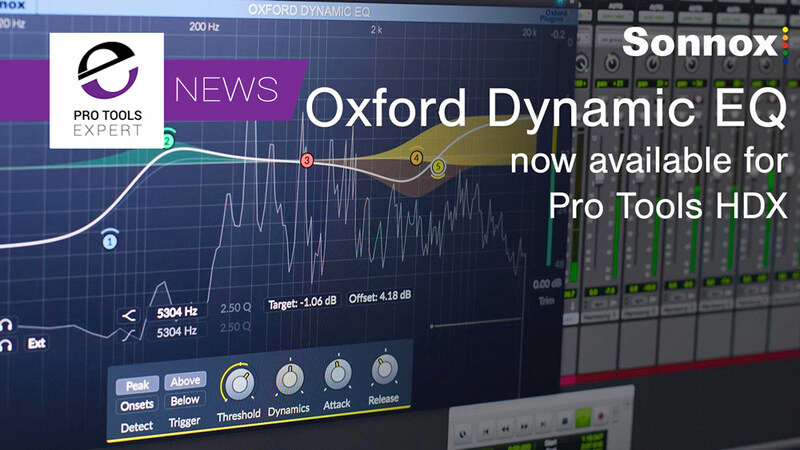 Following its successful release on Native and UAD platforms, Sonnox is delighted to announce that the release of an AAX DSP version of their Oxford Dynamic EQ, which now supports Avid HDX systems. Is Pro Tools AAX DSP Plug-in Development Dead? Is the writing on the wall for Avid AAX DSP plug-in development? If not dead, then the signs are that the continued support from third-party developers shows glacial pace, with fewer announcing new plug-ins with AAX DSP support and some dropping it on new releases. The teams at Focusrite and McDSP have partnered together to offer an incredible interface and plug-in bundle. All registered customers of a Focusrite Red 4Pre, 8Pre or new 16Line Thunderbolt and Pro Tools HD audio interfaces will receive a free 12-month subscription to the McDSP All Access HD plug-in pack, worth $499.99. The team at Slate Digital are very happy to release the new FG-Stress module for their Virtual Mix Rack system. Sknote has released another AAX plug-in with the DSP version included at no extra cost. The new plug-in is called Ch5 and is a channel strip modelled on one of the most classic consoles around. Our friends at Universal Audio are very pleased to announce version 9.3 of their UAD-2 plug-in and driver software and it's available for Universal Audio DSP hardware users to update to now. Announced at the AES Show in Berlin, in Germany, AMS Neve has released the DAWSYNC plug-in for the DFC3D console. This new plug-in provides an elegant and simple solution for Machine Control integration with Pro Tools. The word FREE can often conjure up the idea of something being worthless; for many years the VST world has been filled with worthwhile FREE plug-ins yet Pro Tools users have often felt a little left out of the FREE plug-in world. However there seems to be a growing collection of FREE plug-ins for Pro Tools RTAS and AAX that are well worth investing your time into. 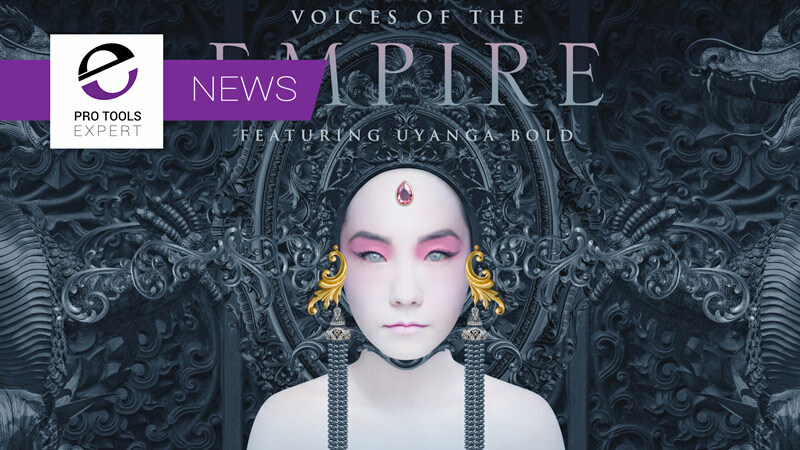 Our friends at Universal Audio are very pleased to announce v9.1 of the UAD-2 software. UAD Software v9.1 extends Console 2 software support to users of multiple Apollo FireWire devices. This offers dynamic new workflow options such as high-resolution graphics, dynamic window resizing, Channel Strip windows, Drag and Drop plug-ins, UAD Monitor/Record per input, and more. All Apollo interfaces now feature Console 2 software. UAD Software v9.1 is fully qualified for use with macOS Sierra. In this video Pro Tools Expert Technical Editor James Ivey returns with a new 15 Minute Mix Challenge video, this time featuring plug-ins in the Slate Digital Everything Bundle. Neyrinck have now released Spill, which is an AAX Native, DSP and AudioSuite plug-in for Pro Tools, with a Perpetual license, instead of being only available as part of the V-Control Bundle with its annual license. Spill is designed to save time by enabling you to adjust channel levels on surround audio and bus tracks, just like the “spill” feature found on high-end digital film consoles.